**Disclaimer: This post is written in partnership with Package From Santa and USFG. I received free product to facilitate my post. All opinions are my own. My kids love receiving mail. 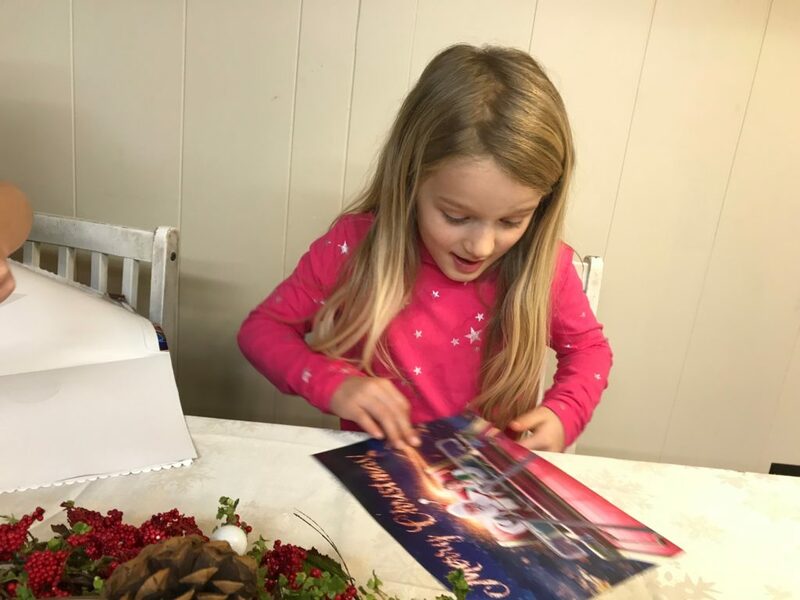 They get so excited when they see a card from a grandparent or a magazine with their name on it. So when a beautiful full-color envelope addressed to them sent straight from the North Pole arrived in the mailbox - they were THRILLED! What child wouldn't want to receive a package from Santa?! Package From Santa is sure to become a cherished memory. It's quick and easy to set up, and TONS of fun to receive! My kids were so excited to see their names on the envelope. They couldn't wait to see what was inside! We received the Silver Package from Package From Santa. 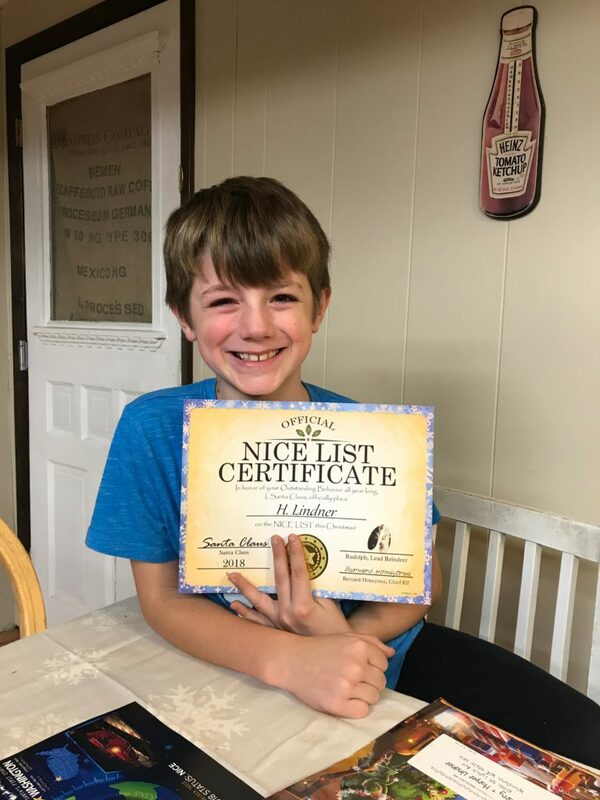 Our mailed items included a personalized letter, flight plan, and nice list certificate, and a glossy photo of Santa in his sleigh. When I placed my order, I was able to customize each of the personalized items included in my package. The process was easy to follow, and our order arrived quickly. 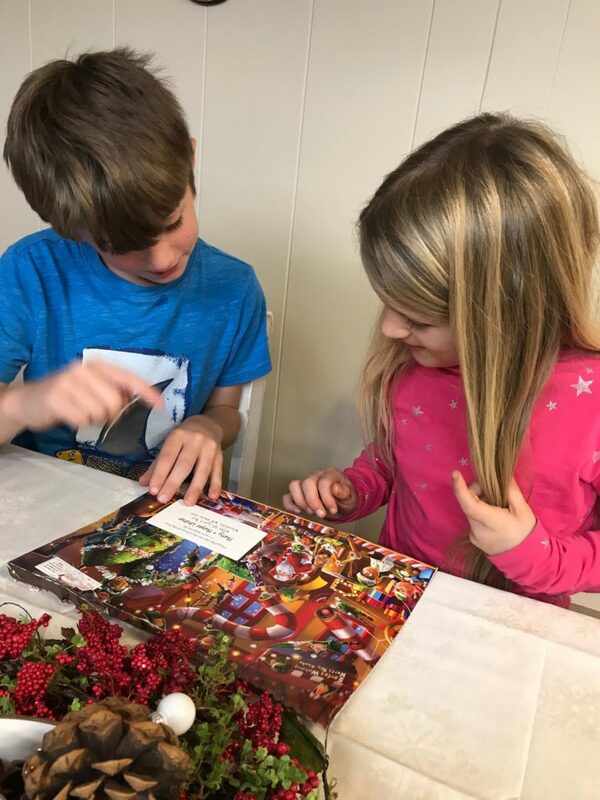 My kids loved the unique items like the photo of Santa and the personalized flight plan (which featured our state as Santa's first stop AND a photo of the kids!) They felt SO special, and it was so fun to see the magic in their eyes. 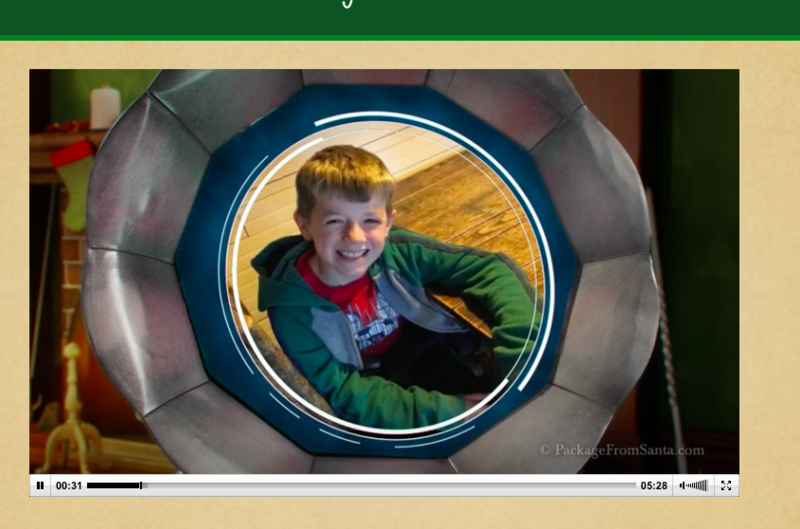 This screenshot shows a picture of my son on "Santa's radar!" He's going to love it! You can get 25% off every package you order using code FAM2060! See below for details! I hope you'll consider helping make Christmas come alive for a child in your life this holiday season. There is nothing like watching their face light up when they see their personalized items and hear Santa's voice on the phone! This is a Christmas experience your child will never forget! 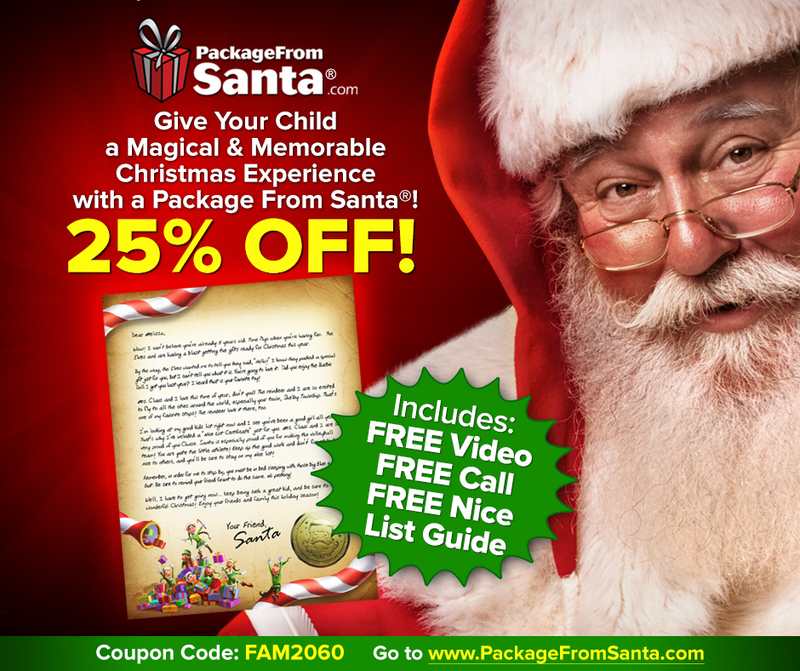 My Readers Save 25% Off Any PackageFromSanta.com Program! !